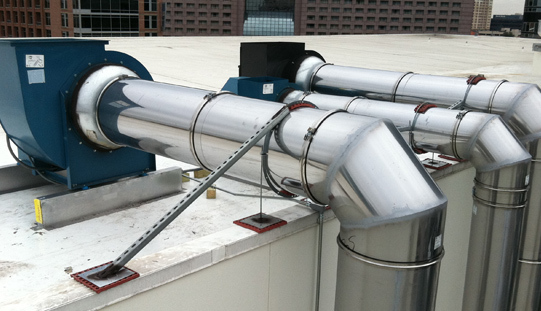 Call us today for a friendly customer service representative that can customize your exhaust fan, heater or supply air package while providing you a fast quotation including drawings and submittal packages. 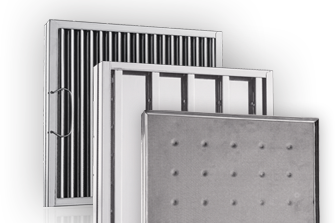 Our product line includes UL and ANSI listed commercial and industrial exhaust fans, heaters, make-up air units, motors and more! 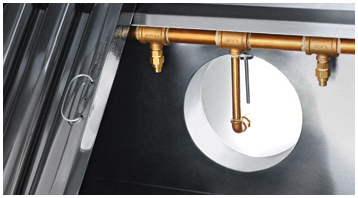 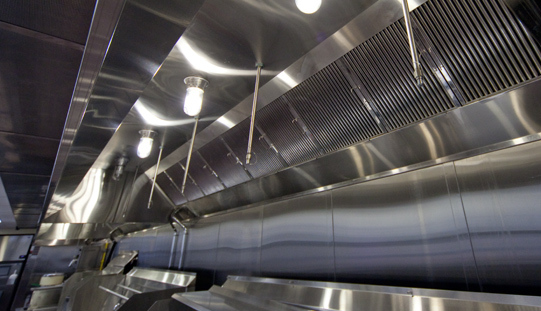 The Captrate® Filters are available in standard industry sizes and are designed to capture and remove a high percentage of the total grease particulate emissions produced during commercial kitchen cooking operations. 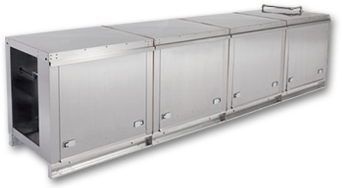 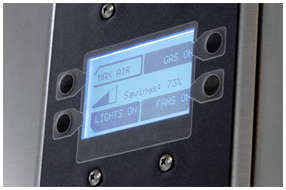 The ETL listed Energy Management System is designed to automatcially reduce exhaust and supply airflow quantities while still completely capturing & containing heat and smoke generated by the cooking appliances. 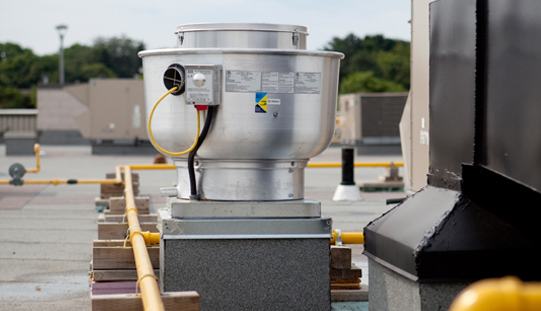 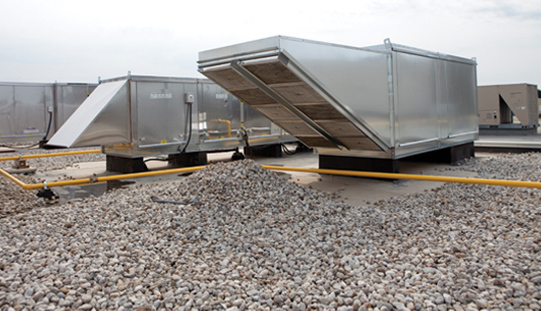 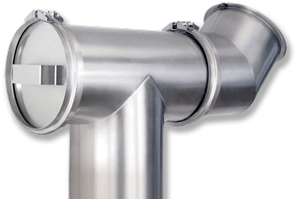 The Pollution Control Unit is designed specifically for the removal of smoke and grease particles from the air stream of commercial kitchen exhaust systems and to eliminate or reproduce odor to an acceptable level if equipped with the optional odor control section.